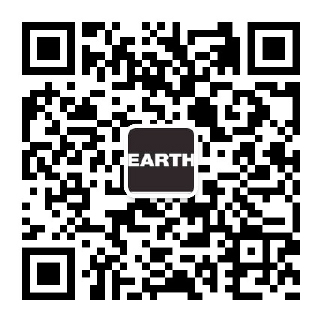 Our yearly event of LOHAS & EARTH Charity Night was held this year in the China World Hotel Beijing. A lot of celebrities and well-known brands were also involved to help to invest in clean drinking water projects for children. This year we focus on the concept of "Lets protect the planet and protect the future". Looking to 2019, we hope to bring more clean drinking water to more children and create cleaner environment. Many thanks Lohas & partners!